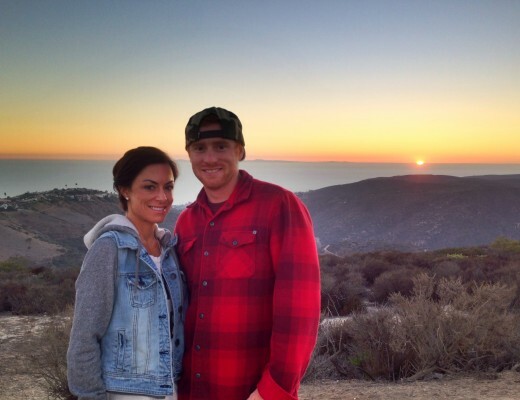 Irvine, Calif. – Monster Energy Kawasaki’s Ryan Villopoto is recovering after successful surgery to ’set and stabilize’ his broken right leg. He will likely need an additional surgery when the swelling subsides. 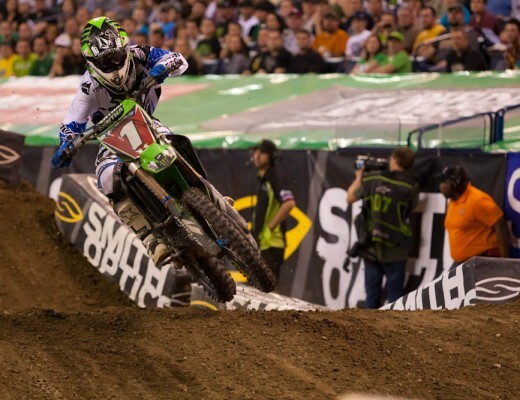 The unfortunate injury occurred when Villopoto crashed while leading the St. Louis supercross event. 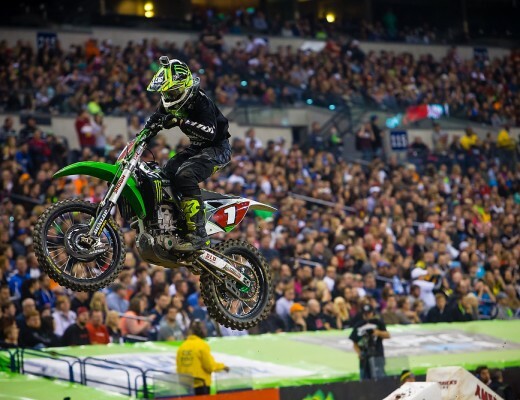 Villopoto will remain in the hospital in St. Louis until he is able to travel back to California. He wants to thank all his fans for their thoughts, prayers, and support during this tough time.